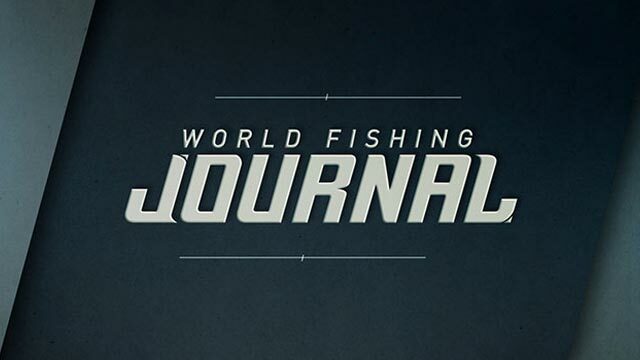 DENVER (December 28, 2015) – From a bandwagon of women in trailers traveling the nation to a heated debate about a river’s ecosystem in Nova Scotia, two captivating stories unfold in this week’s episode of World Fishing Network’s World Fishing Journal on Sunday, January 3 at 11:30 a.m. ET. When an unusually large group of vintage trailers make their way through town, it becomes clear “Sisters on the Fly” have arrived. Women from all walks of life are flocking to this organization that encourages them to leave their comfort zone and explore activities in the great outdoors. There are only three simple rules to join the largest women’s outdoor adventure group: no men, no kids and be nice! This growing, 6,500-member organization travels in trailers gaining followers and supporting good causes. Just a quick glance at someone’s personalized trailer and viewers will have the individual figured out. From avid fishers, to lady-bug lovers, to cat fanatics – you name it, they’ve got it. Camaraderie, sharing a common interest for being outdoors and “having more fun than anyone” is what it’s all about in this sisterhood of sassy trailers. Viewers also will be whisked away to the riverbanks of Shubenacadie River in Stewiacke, Nova Scotia, where controversy ensues over a corporation’s plan with the water source. In order to give natives cheaper rates on natural gas, the corporation wants to use the river in a way that could possibly endanger the striped bass in their spawning grounds. For the time being, continuous protests have halted the plan. Tune in to find out the details of how and why.